We fully understand that when a death occurs, the first reaction is often shock, followed by confusion, and we are here to help you through the difficult days following your loss and aim to provide support, guidance and help in making all the funeral arrangements. No matter how simple or elaborate your wishes, you will be assured of the very greatest of care and attention to detail. 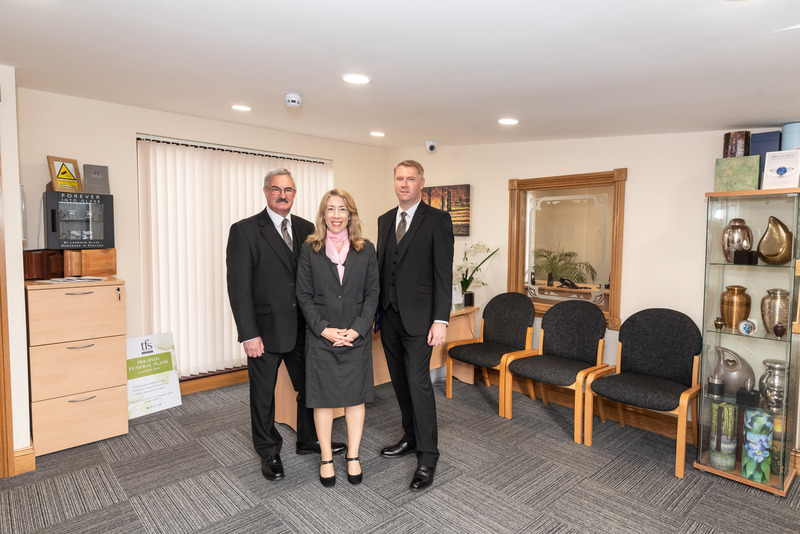 We have good working relationships with local Ministers, Doctors, Solicitors, local authorities, other providers of services and trusted people we can call upon to make all the necessary arrangements on your behalf.As members of SAIF (Independent Funeral Directors) we abide by a code of practice to ensure you receive a high standard of service. Many funeral companies trade under a family name but are actually owned by large national consortiums. It's very important to us that as a family owned and run business we offer a point of difference. A Local Independent Family Business.